Since 1889, countries who are members of the General Conference on Weights and Measures have agreed to use a standard block of metal – kept near Paris – to define the kilogram. But although the modern block is stored in a highly controlled environment, its weight can change by tiny amounts as wear and tear causes it to lose mass and dirt causes it to increase. To address this problem, scientists around the world have spent nearly two decades discussing how the kilogram could instead be defined in relation to constant measurements of nature. And now they have finally reached a decision. Unfortunately, this definition of mass depended upon another variable measurement, the metre. 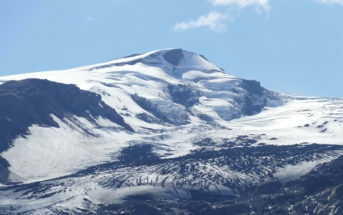 At this point, the metre was only provisionally defined as part of the distance from the North Pole to the equator. Once the value of the metre and the temperature of water at its densest were more accurately defined, the kilogram also had to be replaced. And a new prototype was cast in platinum to represent this mass. Eventually, this was replaced with the international prototype kilogram (IKP) used today, cast from a mixture of platinum and iridium to make it very hard and prevent it reacting with oxygen. The IPK and six copies are kept by the International Bureau of Weights and Measures in the Pavillon de Breteuil, Saint-Cloud, near Paris in France to act as a reference to measure against. Copies of the IPK are transported across the world to ensure all participating countries use the same standard. 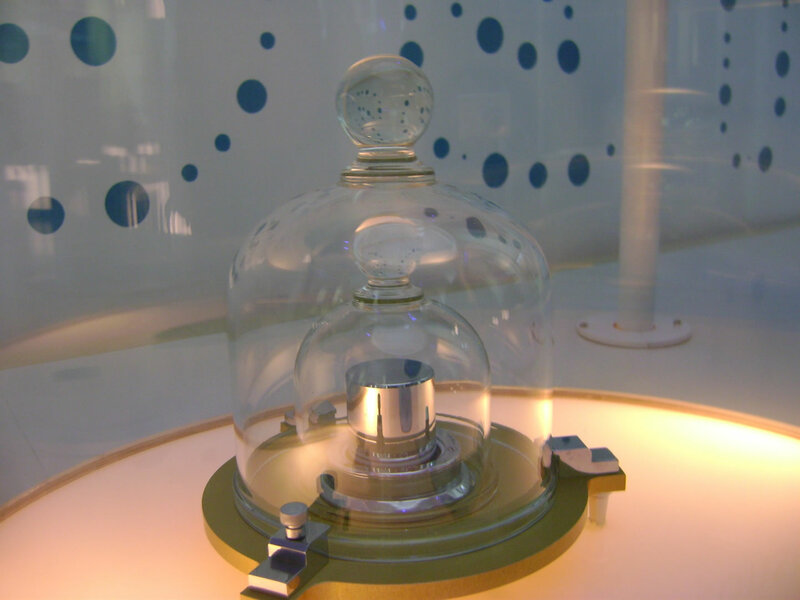 The new definition of the kilogram uses a measurement from another fixed value from nature, Planck’s constant (h), which will be defined as 6.62607015×10−34 joule seconds. Planck’s constant can be found by dividing the electromagnetic frequency of a particle of light or “photon” by the amount of energy it carries.